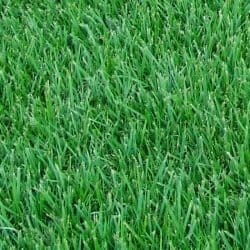 At Hi Quality Turf we pride ourselves on providing luscious, long lasting grass in a variety that suits your needs. 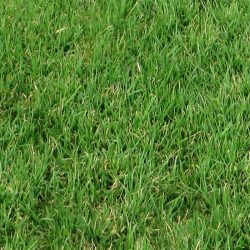 From residential turfs to commercial turfs, we stock a range of popular grasses including buffalo grass and the Empire Zoysia and Conquest Couch varieties. 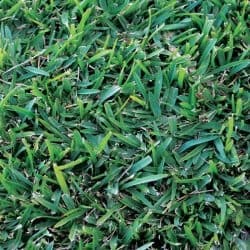 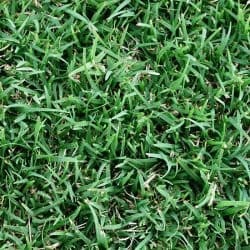 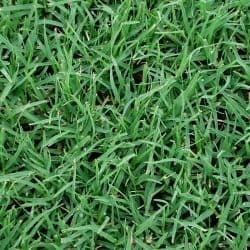 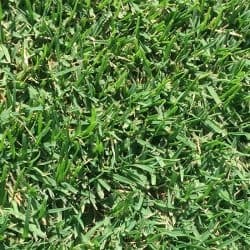 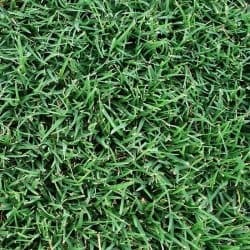 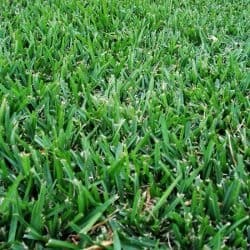 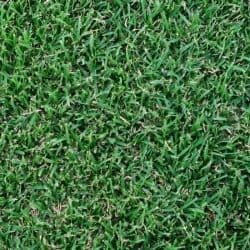 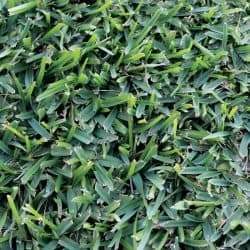 We can provide advice on everything from grass selection to laying techniques and maintenance. 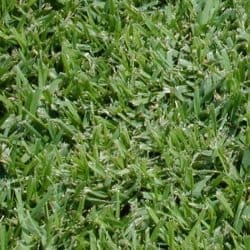 If you’re ordering from outside NSW, give us a call for an accurate quote.